DMR Trading Corp specializes in high end plant nutrients. 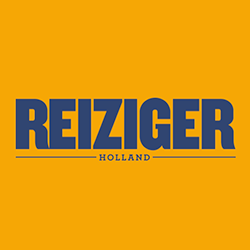 We aren’t the cheapest in town, but we certainly have the best product on market. 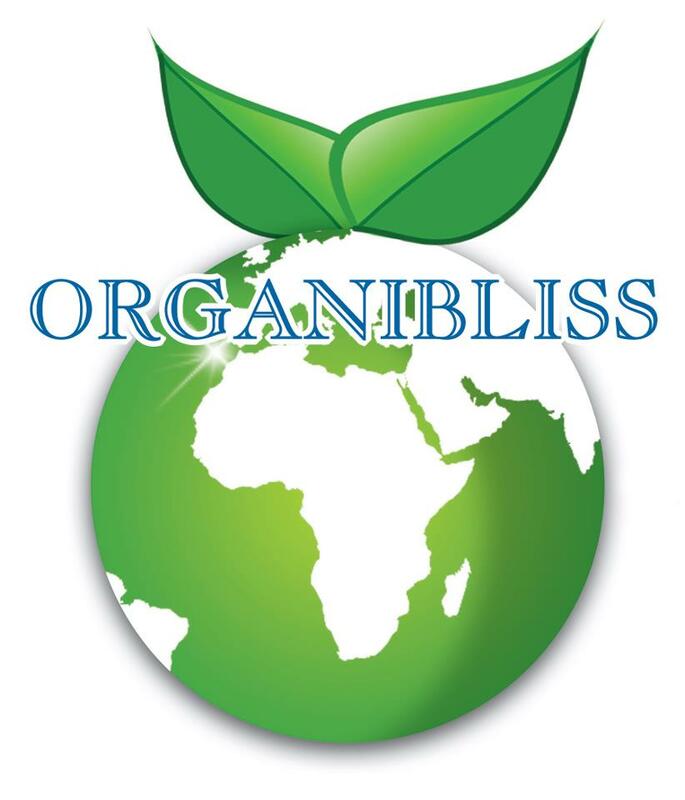 Organibliss, LLC is a natural products biotechnology company based in Michigan. 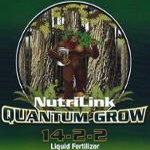 It provides natural, organic plant supplements called “Organibliss™” and “Organibloom™” that help plants to thrive and dramatically increases their yield. 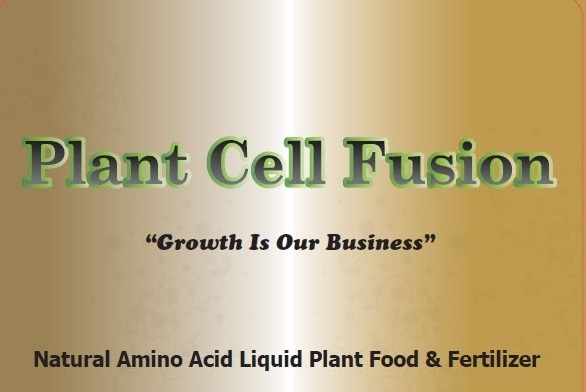 Specially formulated for growing high value crops, they include extracts from select plants such as Neem trees that thrive in extreme environments such as sub-Saharan Africa.